Rapid Air Drying System (R.A.D.S.) 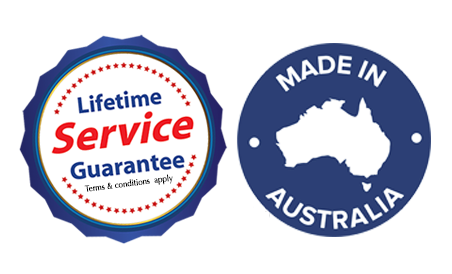 for faster paint curing of waterborne paints & top coat systems.Lowbake can guarantee less time on jobs, with less fuel spent on every job as a result and more jobs completed per year. 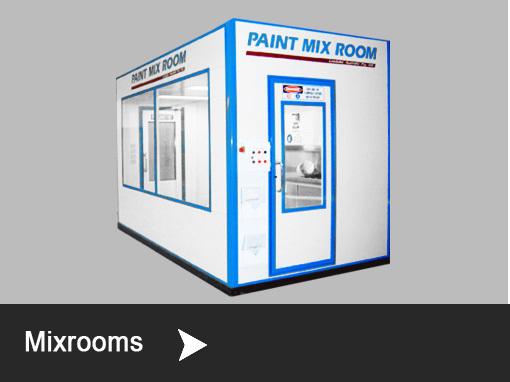 This leads to continuous long-term savings for your business and makes Lowbake Spray booths a smart choice for any money-conscious business. A combination of Lowbake and infrared systems technology to cut your baking energy costs by 80% and your bake time by 70%. 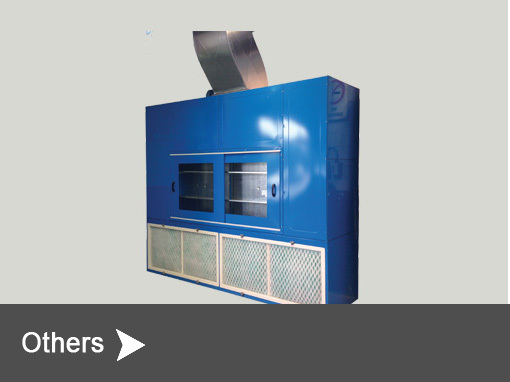 Lowbake is also the pioneer of variable speed fans in Spray booths and its use cuts maintenance and saves energy. Lowbake technology has allowed users save thousands of dollars on operating costs. 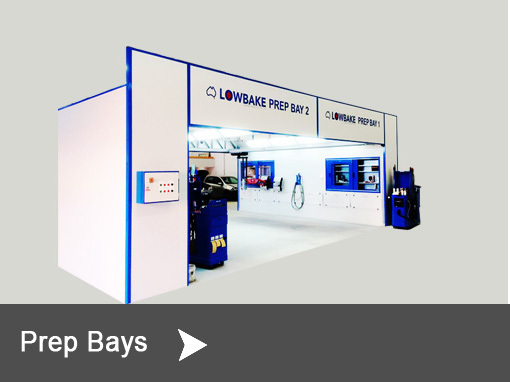 Lowbake Australia provides total design, manufacture, installation and servicing on all types of combination spray and baking booths as well as a range of dust extraction systems, infrared heating equipment, ventilated stainless steel work areas, chemical storage rooms, pneumatic lifts and much more. 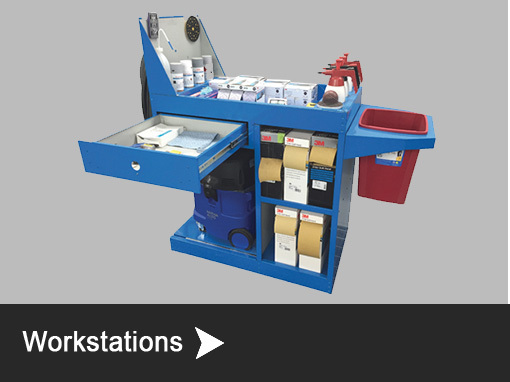 Along with every spray booth sold, the client receives a full maintenance manual complete with all electrical schematics, spare part listings and service schedule information, with customer training also provided. 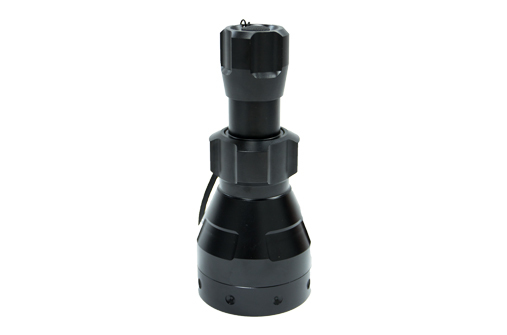 This medium sized unit is the middle in the range allowing for an A3 area of curing when using hand held. Capable of larger coverage when using fixed (on stand). Simple operation – on / off with an extended battery life of the smaller unit. Adjustable curing range with carry case including safety gloves and glasses. It is very important that you only fit the recommended filters to your Lowbake booth. Fitting filters other than those specified may cause the booth to become unsafe and may affect performance and cleanliness. The specified filters by Lowbake have been selected for the their superior dust holding ability and long life. It is essential for the sake of quality and safety that you do not compromise on these filters in order to keep your booth functioning correctly. Compact Electric Random Orbital Sander MIRKA® CEROS 625CV (Central Vacuum) with a 2.5 mm orbit is an excellent choice for fine sanding tasks. MIRKA® CEROS 625CV has a 150 mm backing pad. The Lowbake Clean Station is the ideal solution for solvent extraction & small colour sample spraying in complete safety. 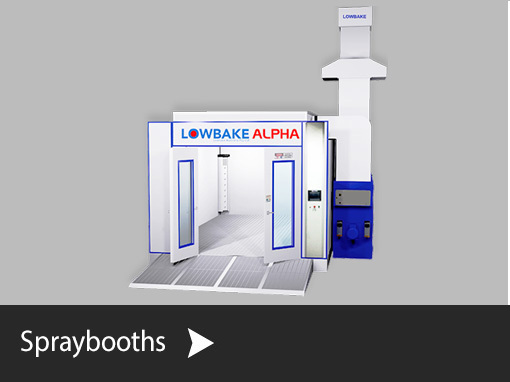 Any model of gun cleaning machine can be installed in the Lowbake Cleaning Station. 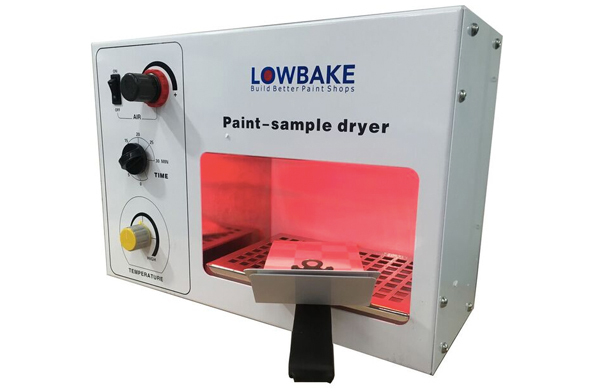 Using the Lowbake Infrared test sample drying unit will give your paint shop excellent quality and efficiency. 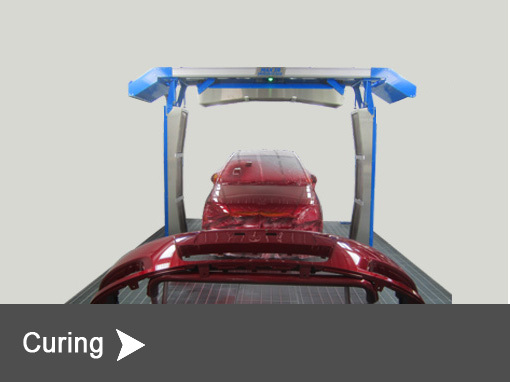 The system is a gun wash and storage area combined with a small parts spray booth.